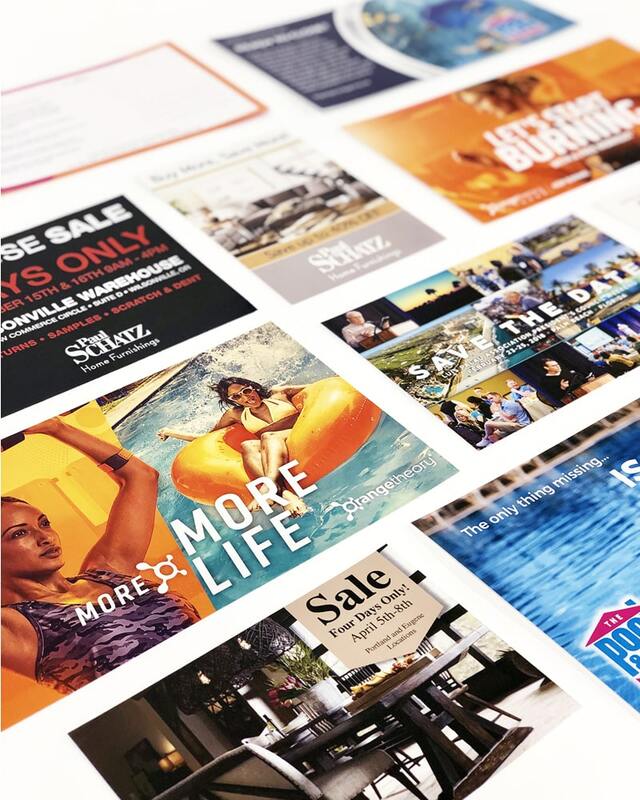 We all hate getting it but let’s face it, direct mail works! 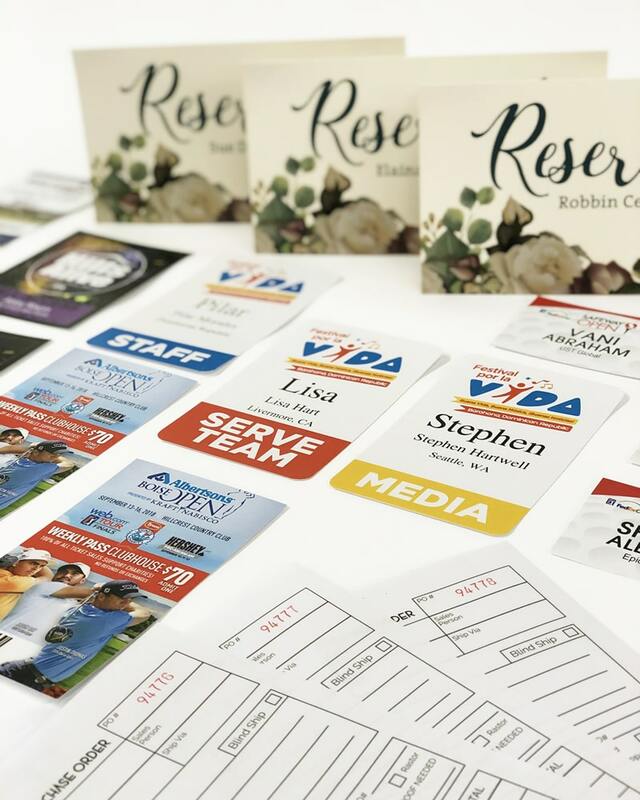 We are a full service mailing center and can help you from list buying to design, printing and mailing your necessary marketing materials directly to your customers and prospects. 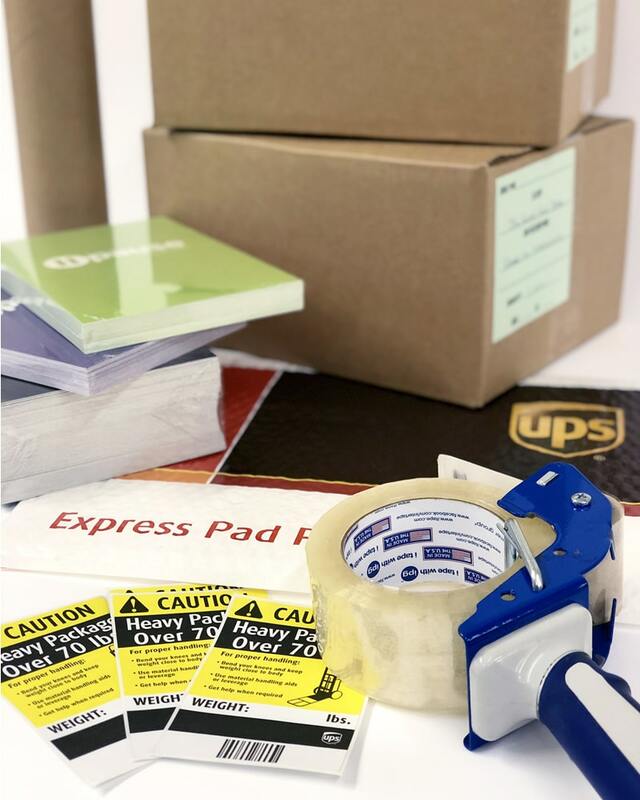 We drop ship printed materials world wide and if it makes sense for your bottom line we can bulk print and store your materials to ship when needed.